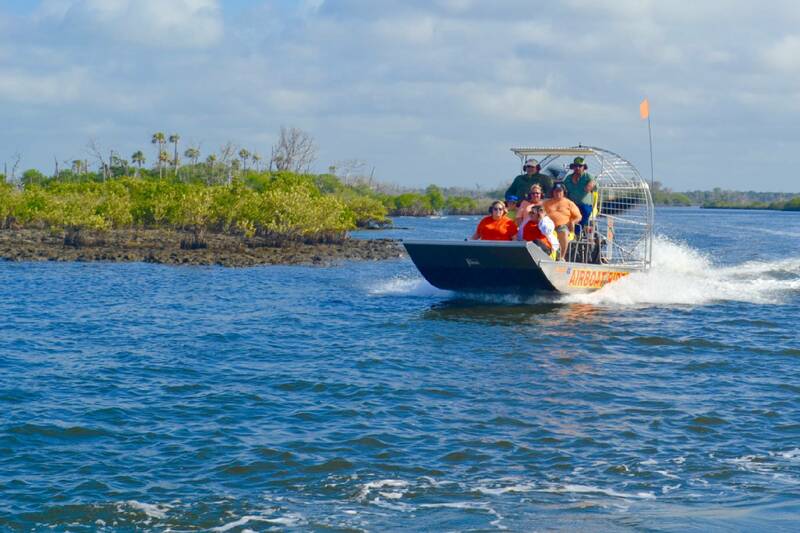 Air Boat tours provide access to the hidden backwaters of Homosassa. 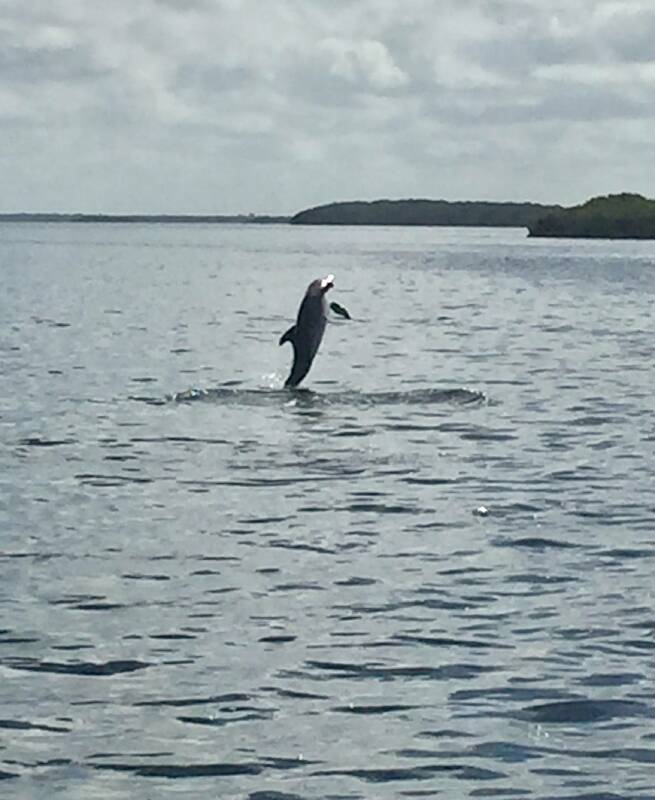 See alligators, dolphin, manatee and birds hidden deep in the creeks and inaccessible waterways. Every tour is special and you'll see things from an airboat that people on a normal boat can only dream. Your entire family will appreciate the sights, the sounds and the emotions of their airboat ride. Skimming the water only inches from land, the feeling of power coming from the engine, the rush of the wind in your face; Airboating provides an adrenaline rush for everyone on board. Spend 75 minutes aboard the airboat and have a lifelong memory to look back on.